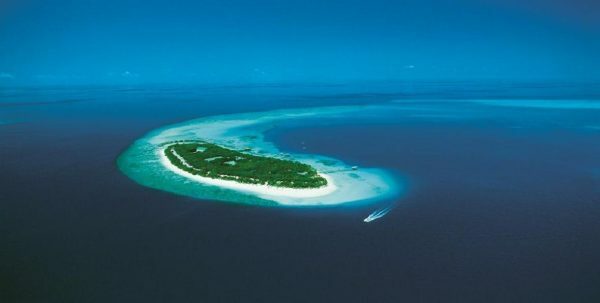 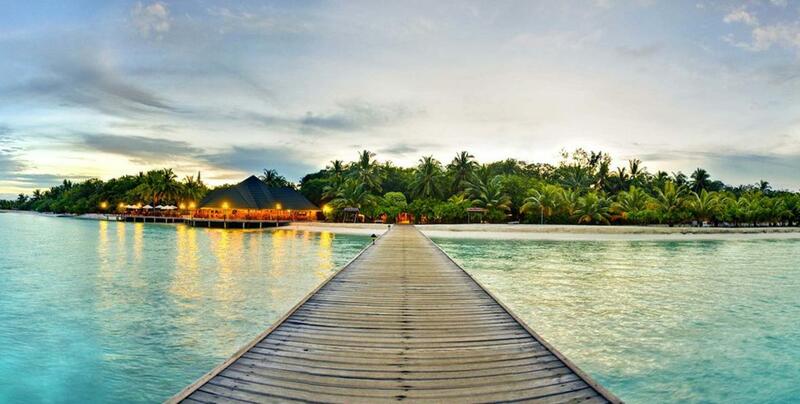 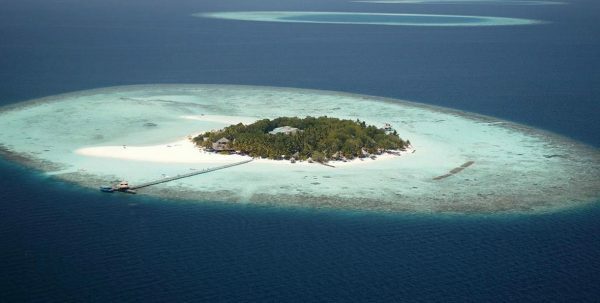 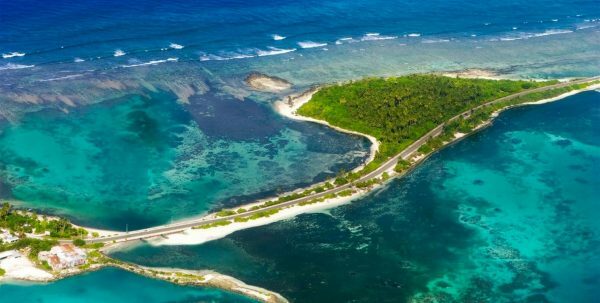 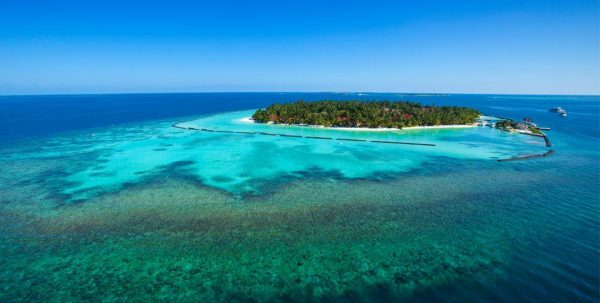 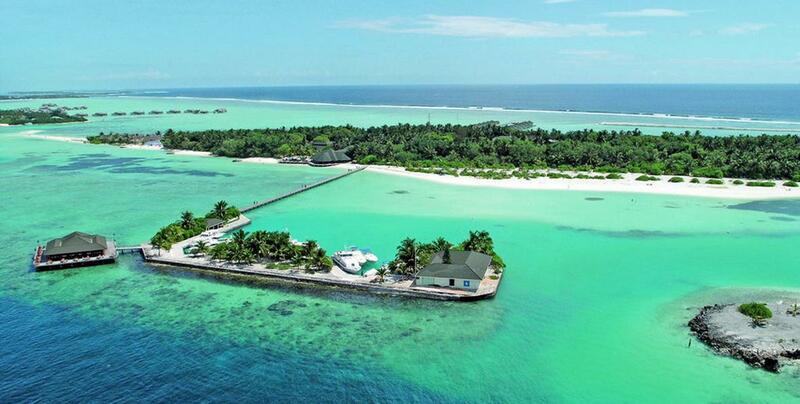 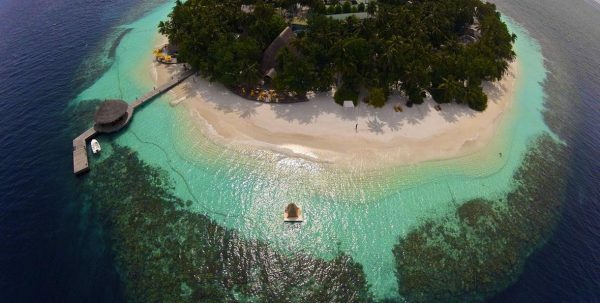 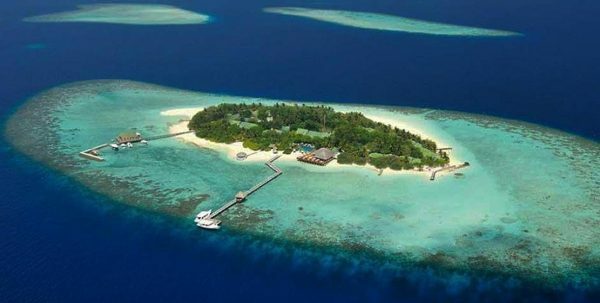 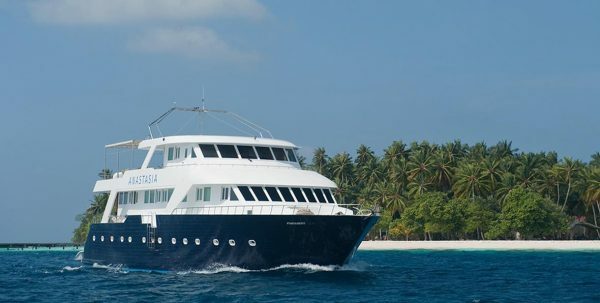 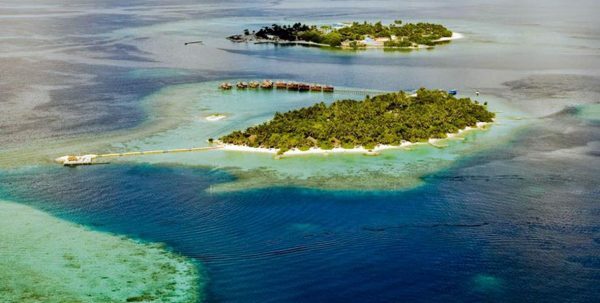 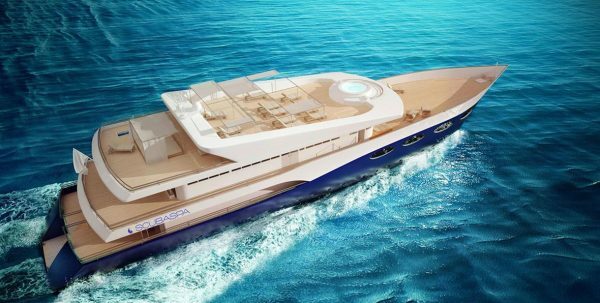 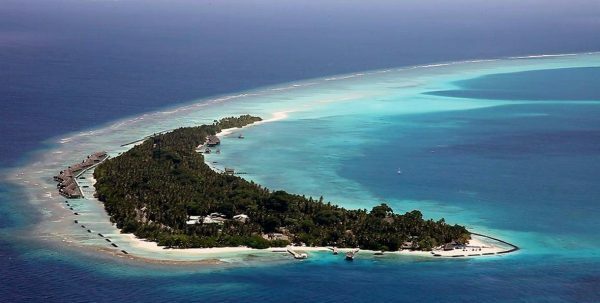 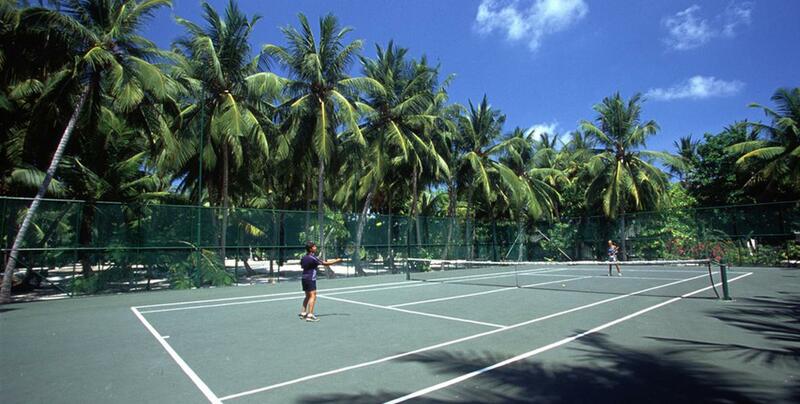 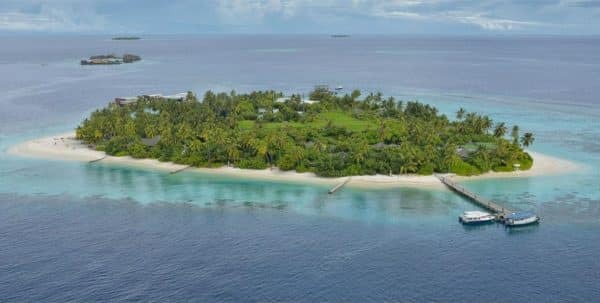 Imagine an island in the middle of the ocean surrounded by beaches of fine white sand and lush vegetation. 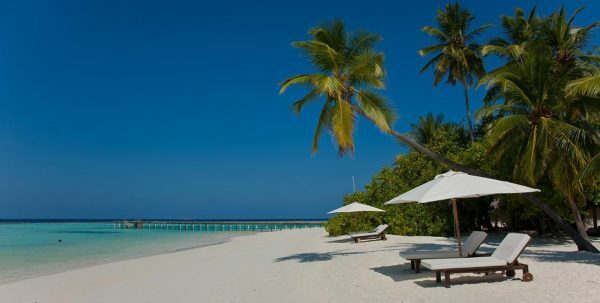 Imagine the warm sun and the charged smell of sea breeze caressing your skin. 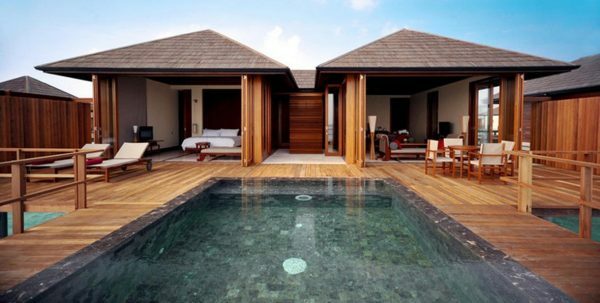 Imagine full of luxury accommodation and comfort, with terrace, private pool, jacuzzi, an enormous bed with silky white… can imagine it is? 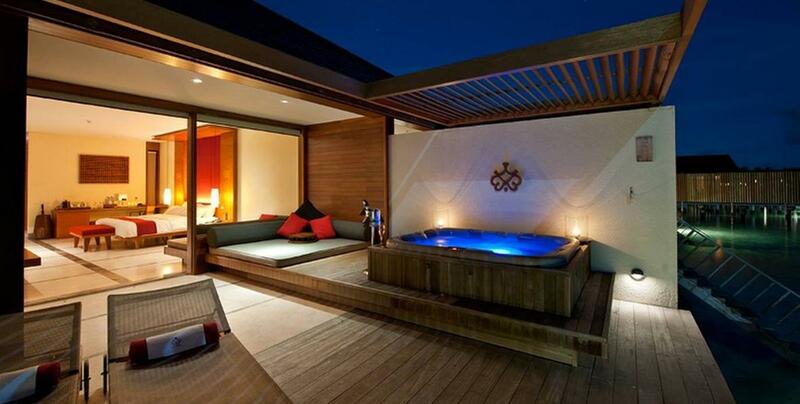 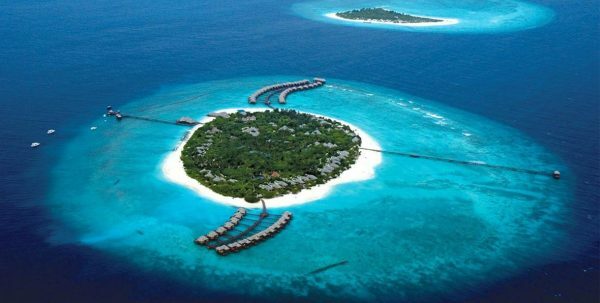 Possibly Paradise Island Resort Spa resembles what has imagined, although it can be to even exceed it. 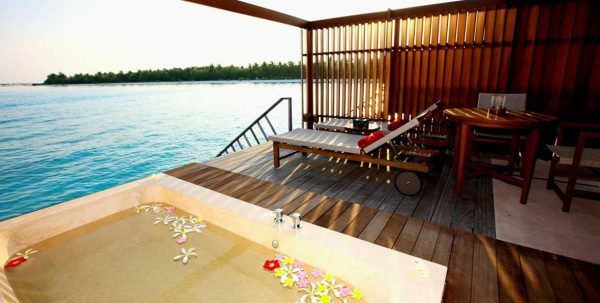 From their villas on the beach or over the lagoon, passing through its magnificent Spa and its incredible facilities with swimming pool to outdoor activities, gym, tennis court, basketball court… is designed to make their dreams a reality.Lankanfinolhu, located in North Male Atoll, Island Paradise Island located in is just 15 minutes by boat from the airport Ibrahim Nasir. 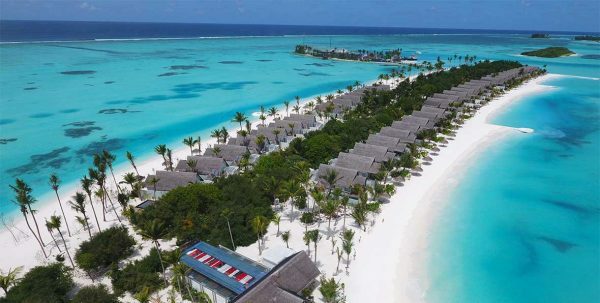 282 rooms are divided into Villas on the beach or over the lagoon and all rooms have facilities such as air conditioning, mini bar, telephone or tea and coffee maker. 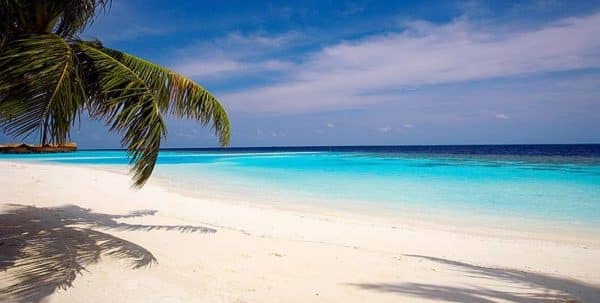 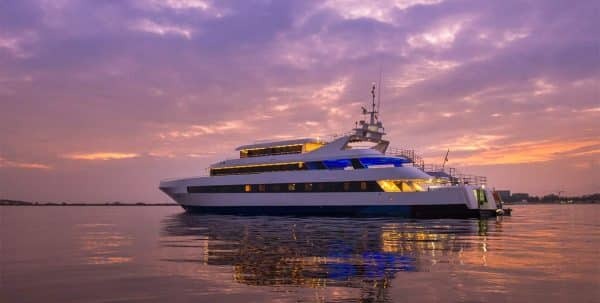 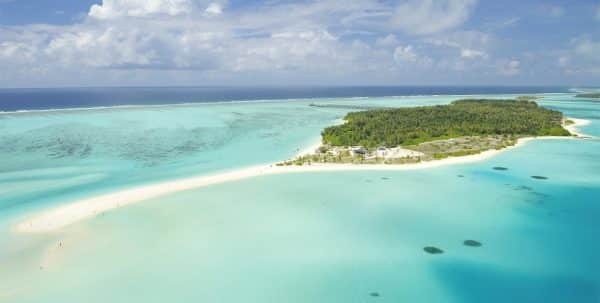 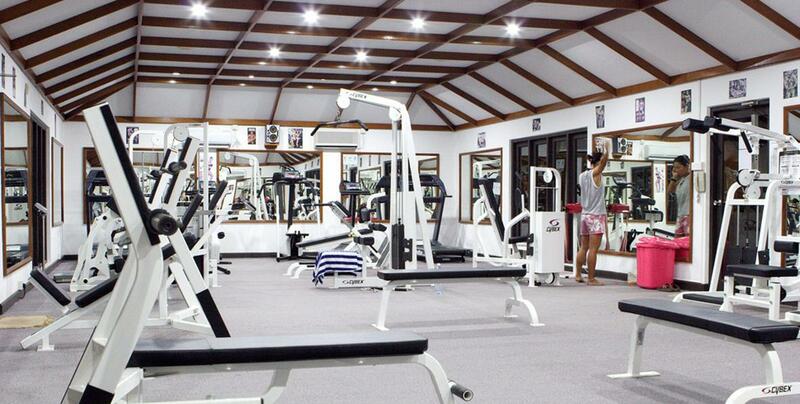 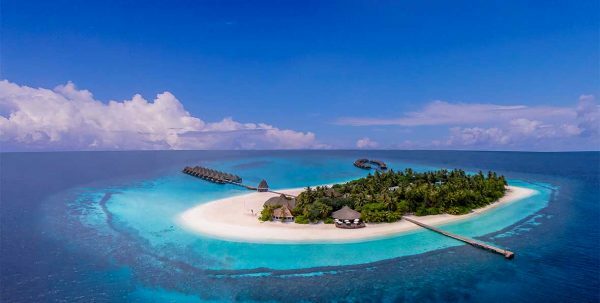 Its fabulous restaurants, nightlife and the wide range of water sports and recreational activities offered by the hotel is completed with a wide variety of excursions that will make you feel in paradise. 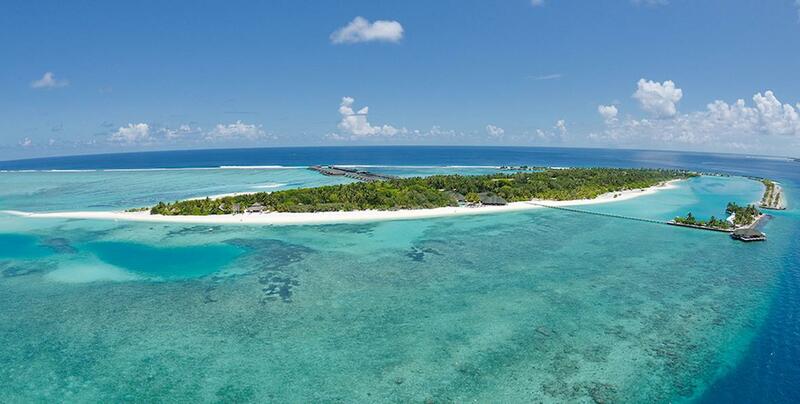 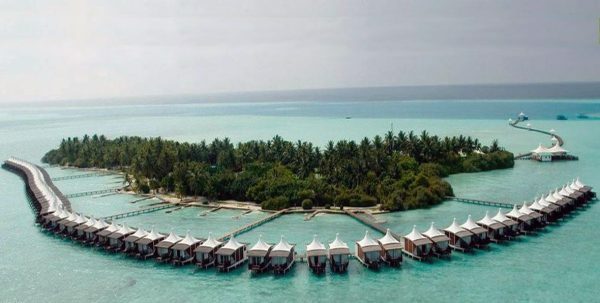 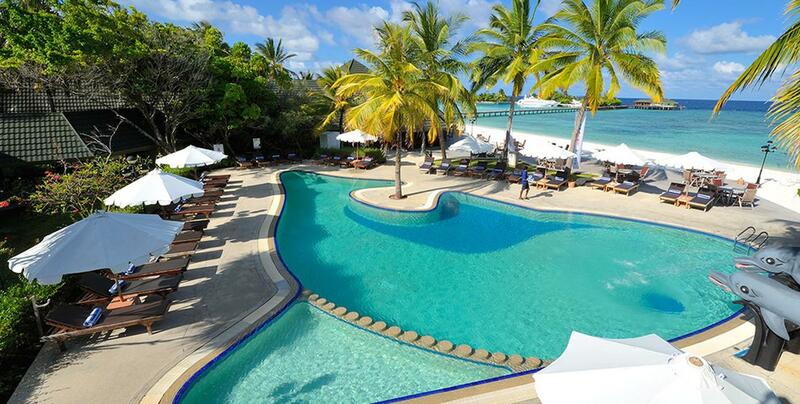 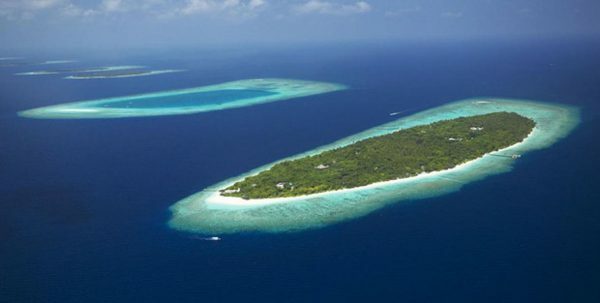 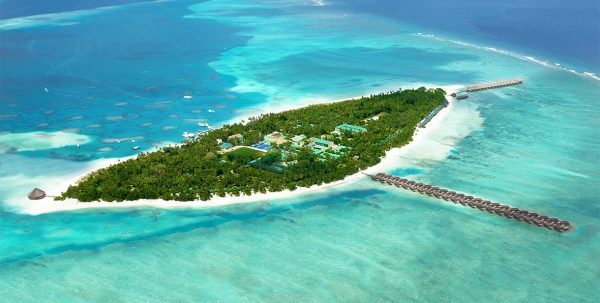 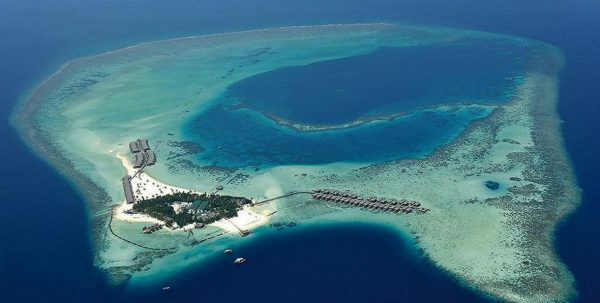 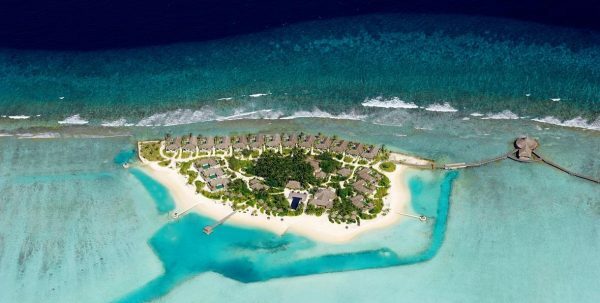 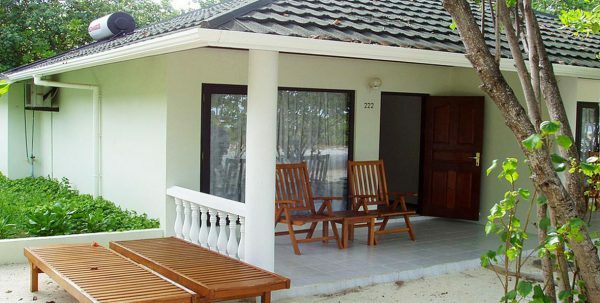 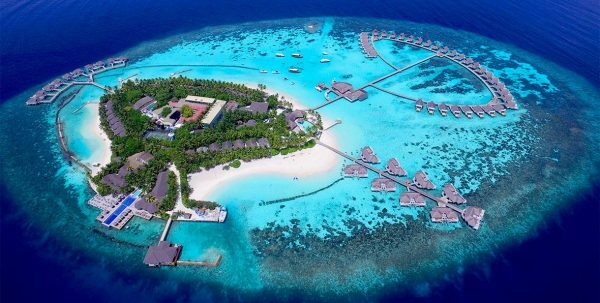 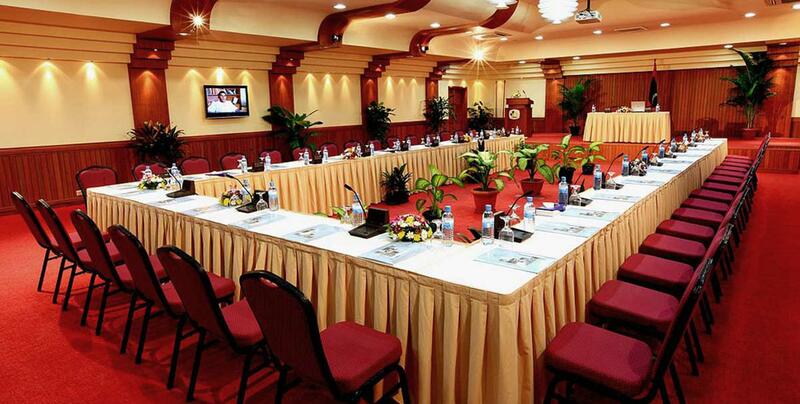 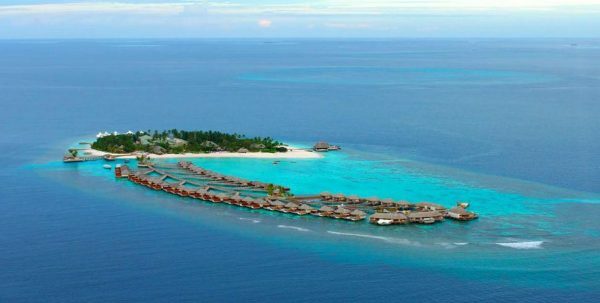 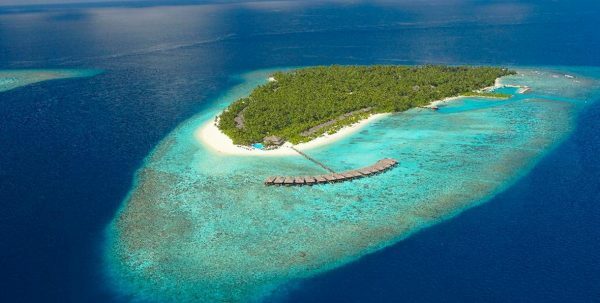 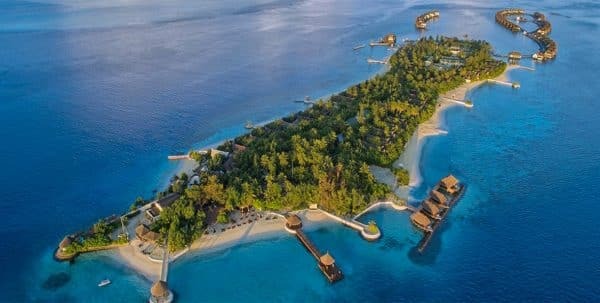 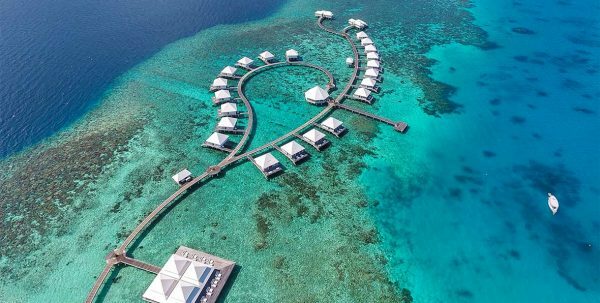 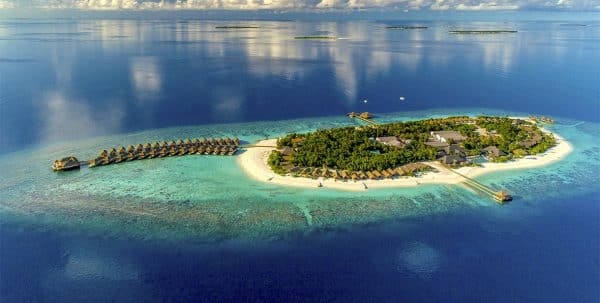 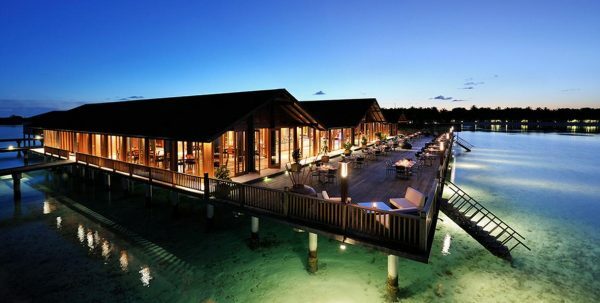 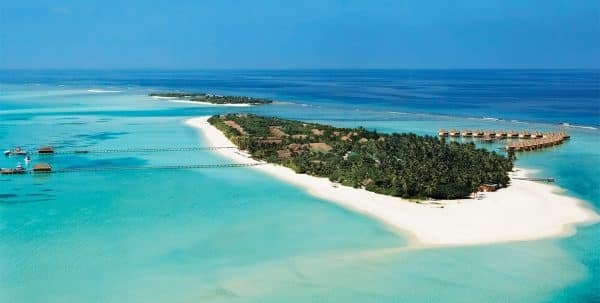 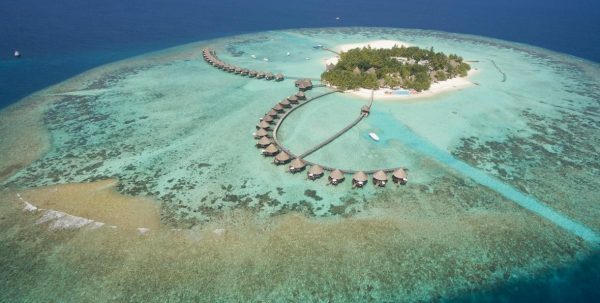 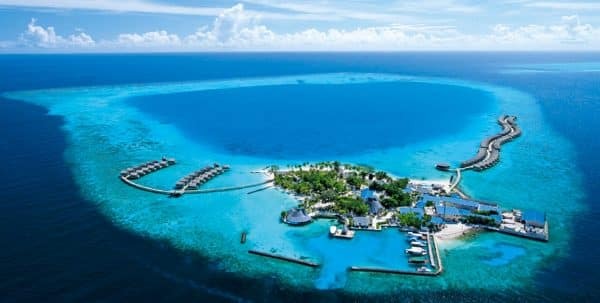 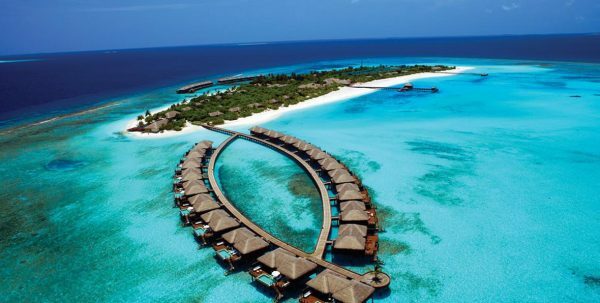 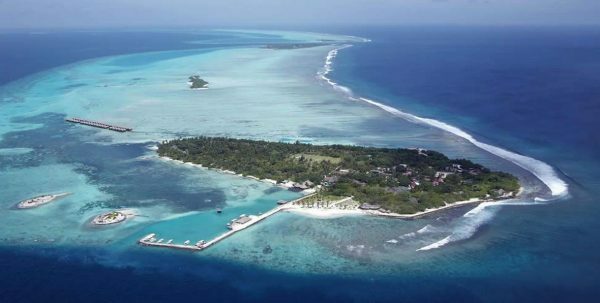 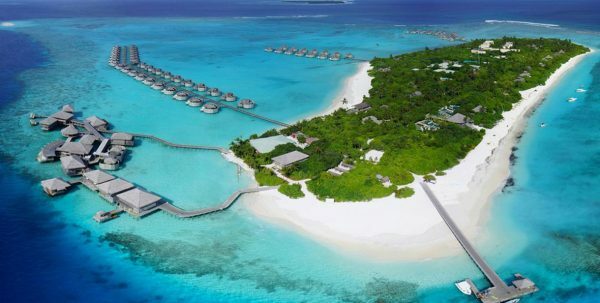 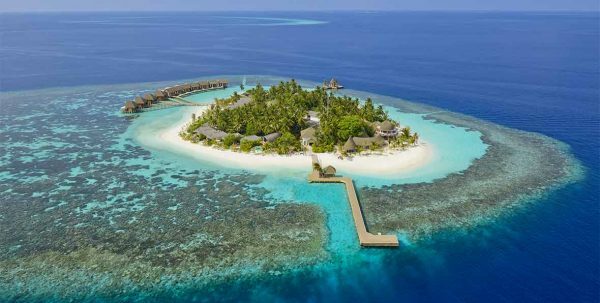 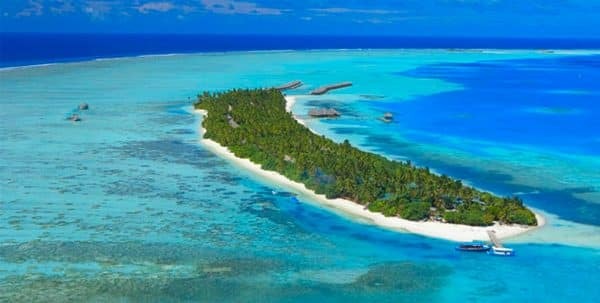 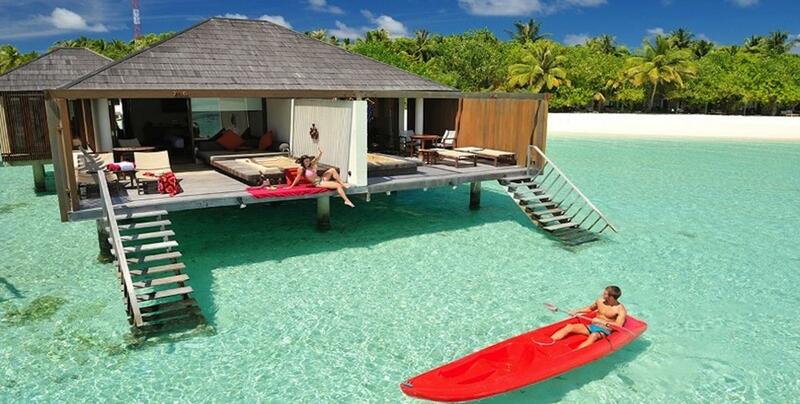 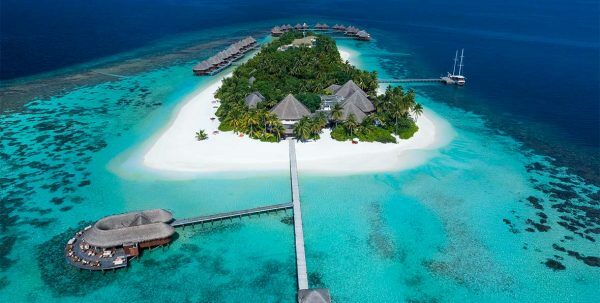 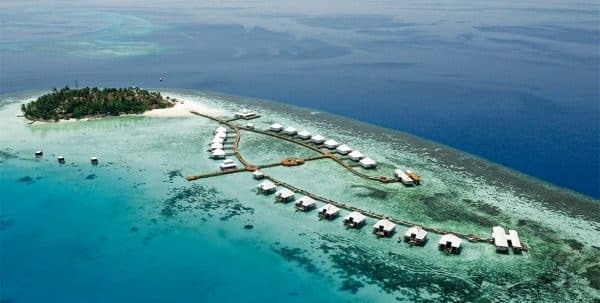 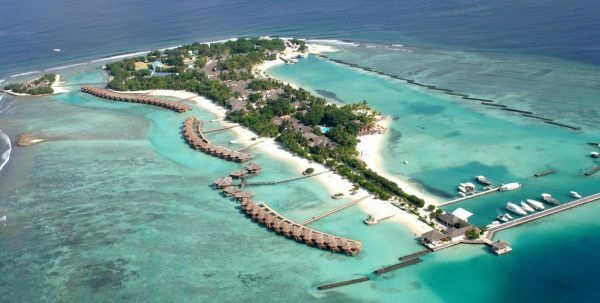 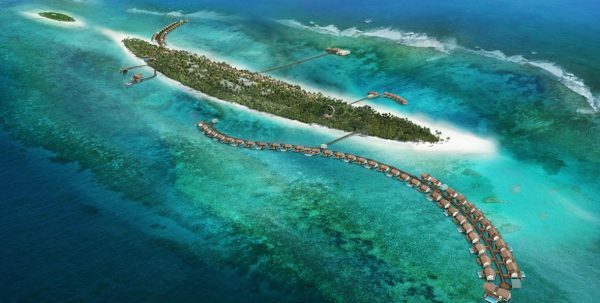 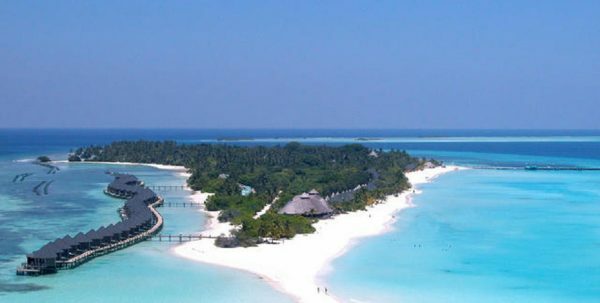 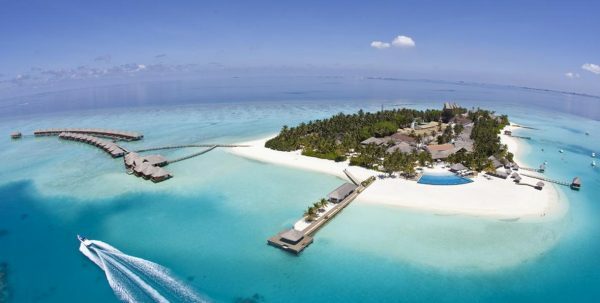 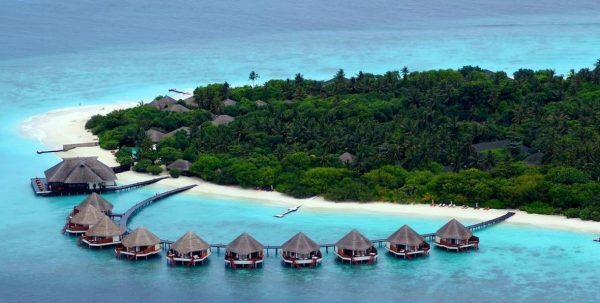 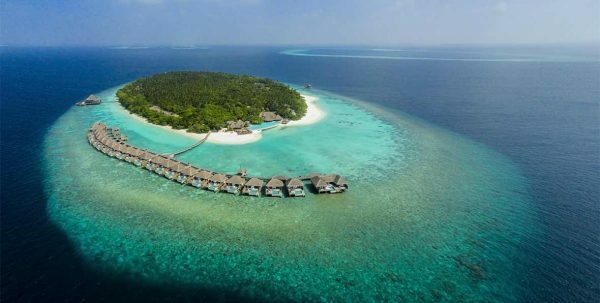 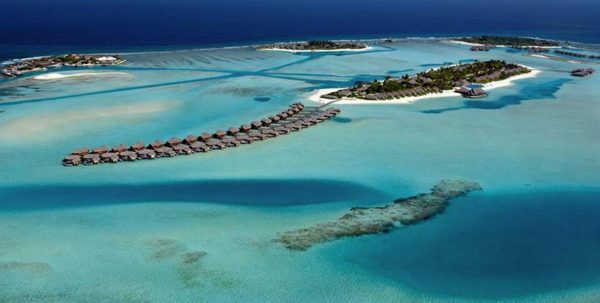 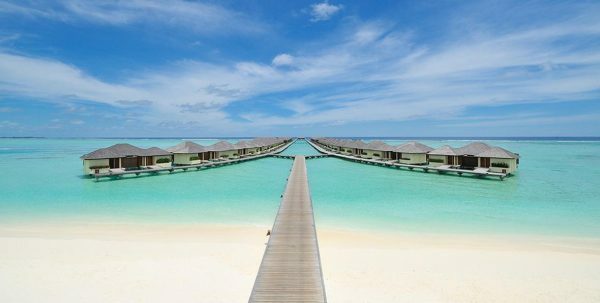 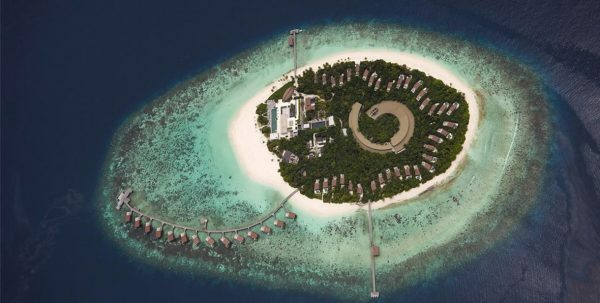 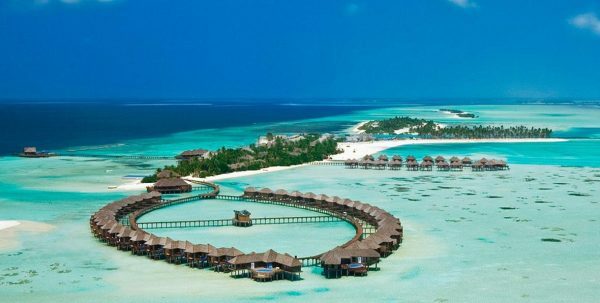 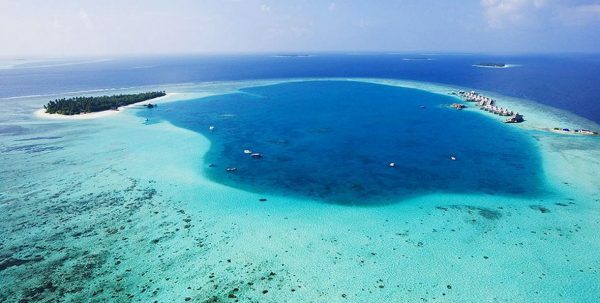 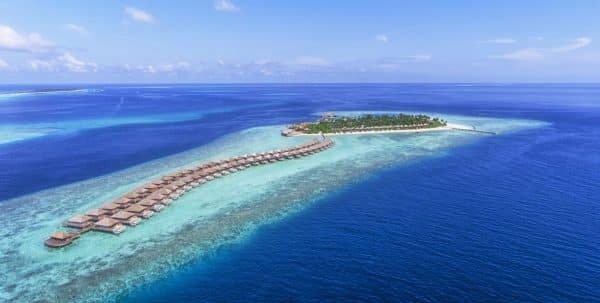 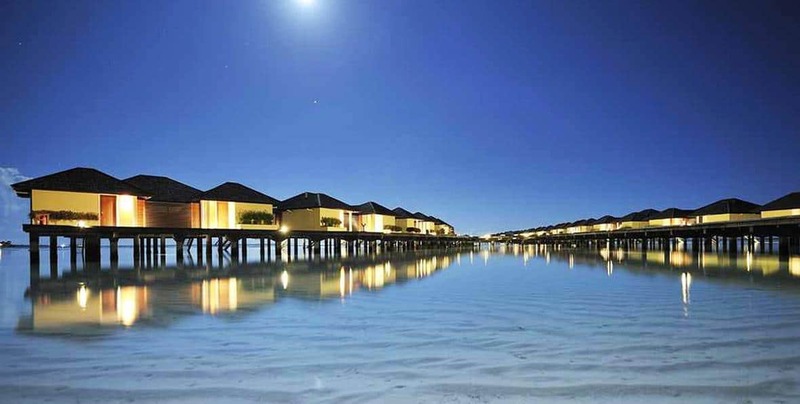 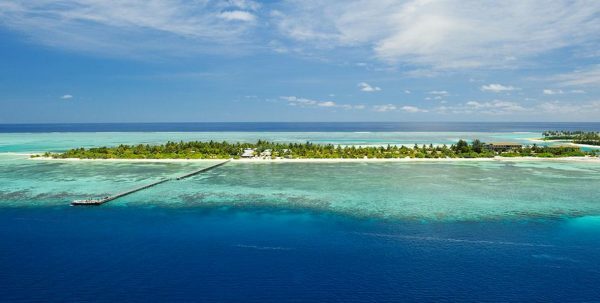 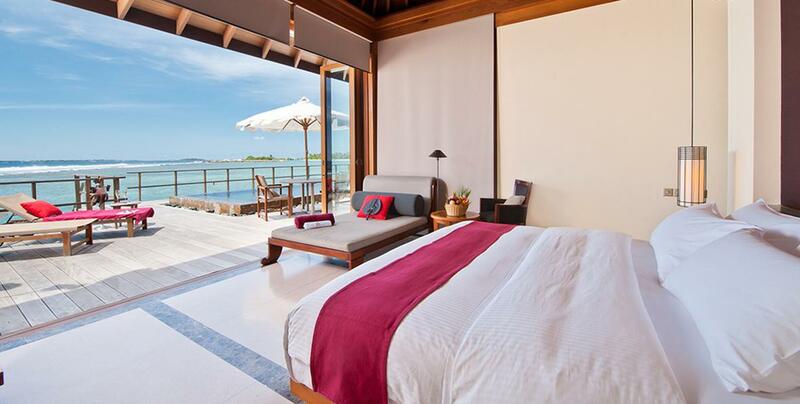 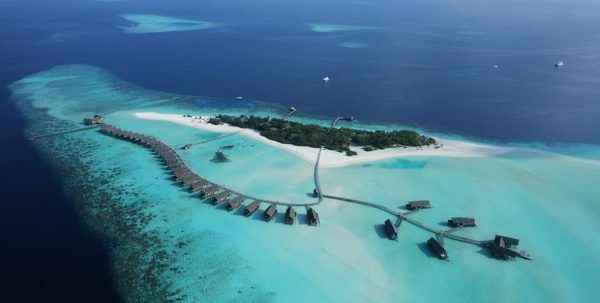 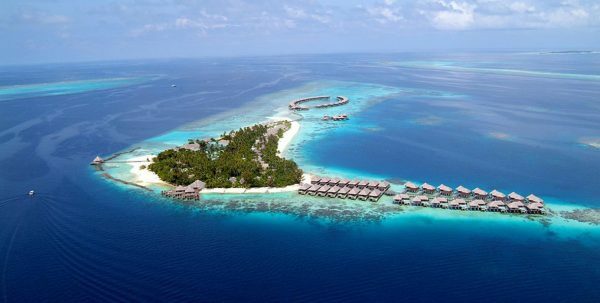 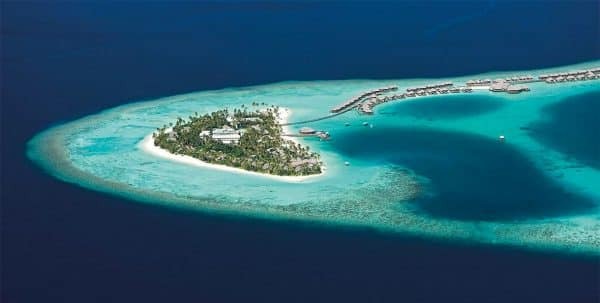 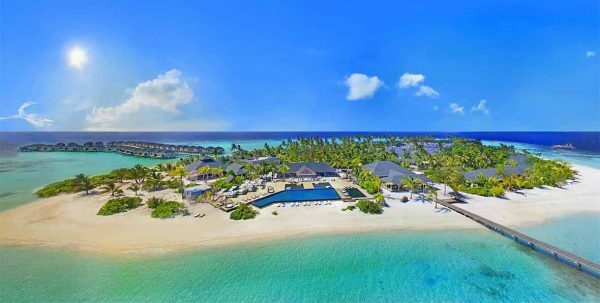 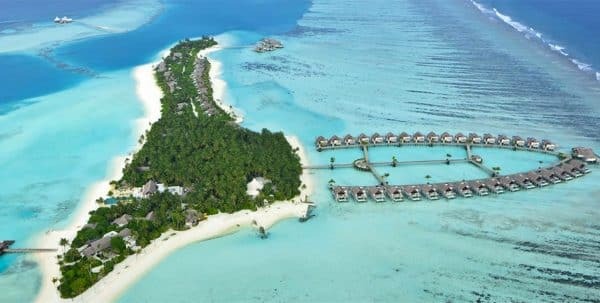 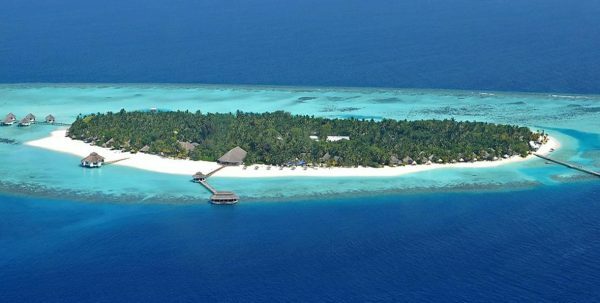 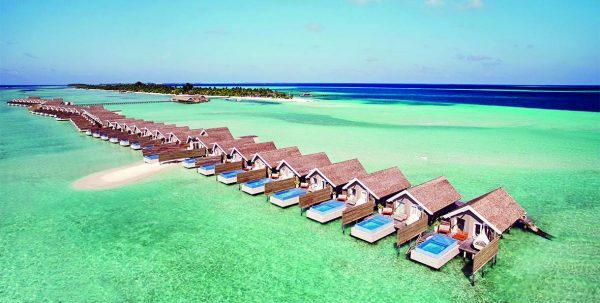 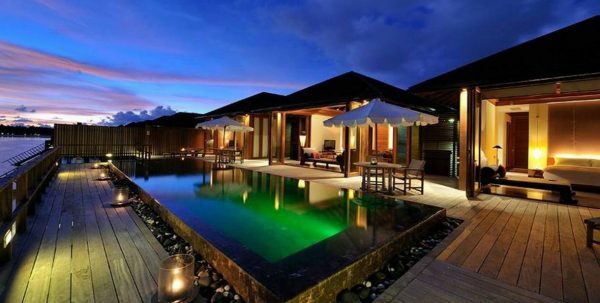 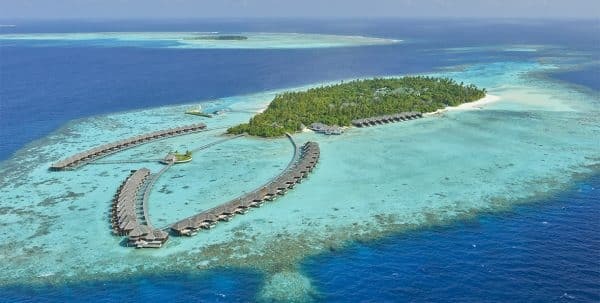 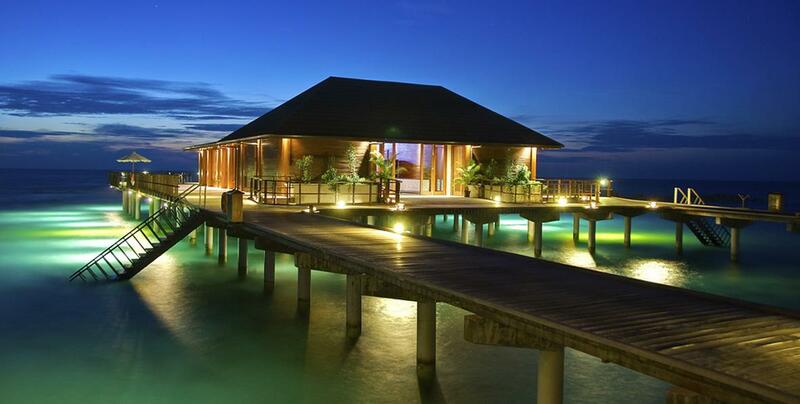 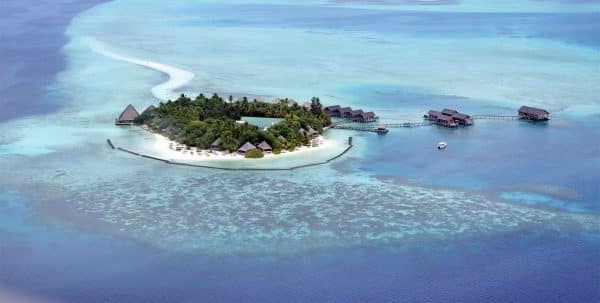 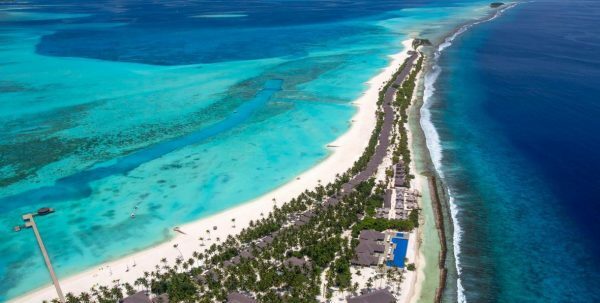 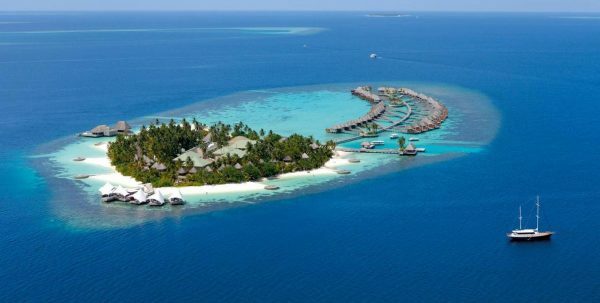 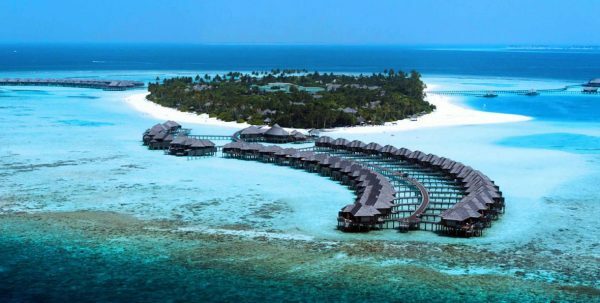 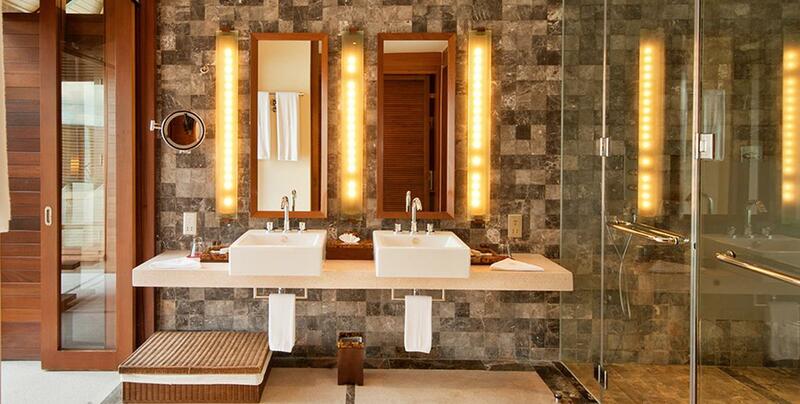 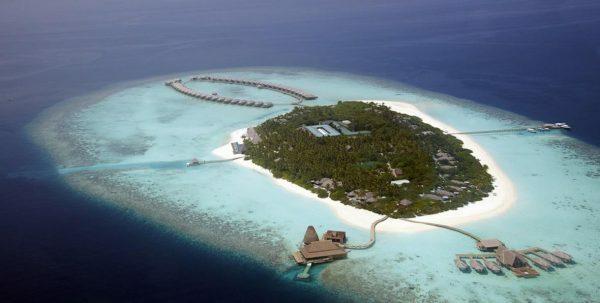 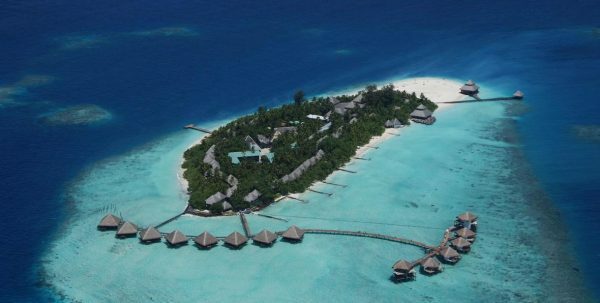 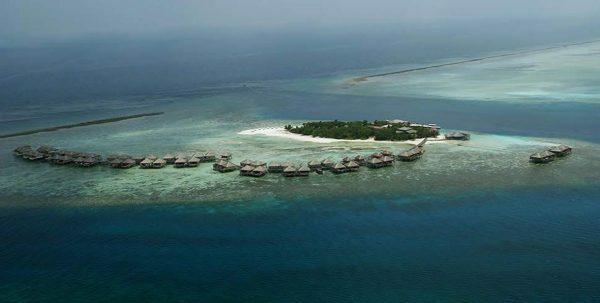 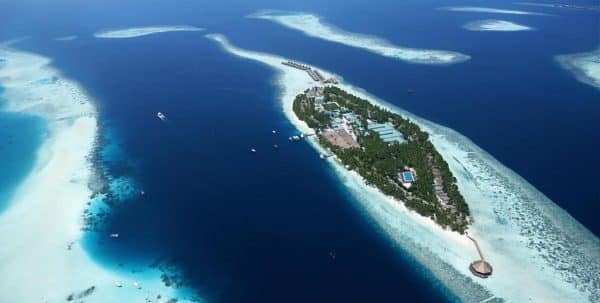 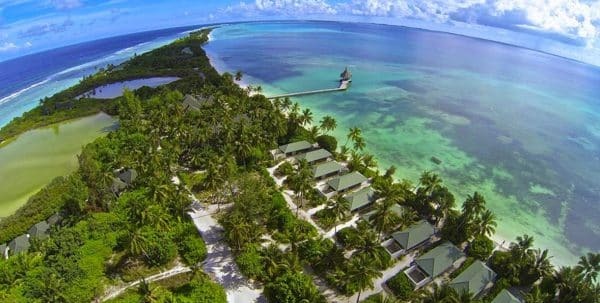 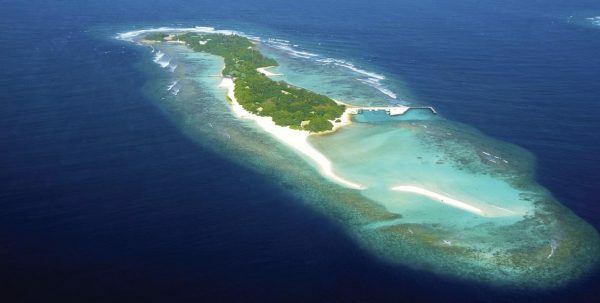 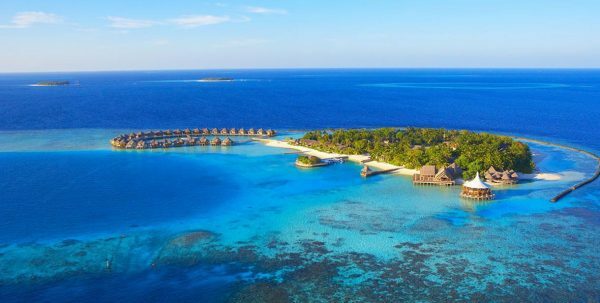 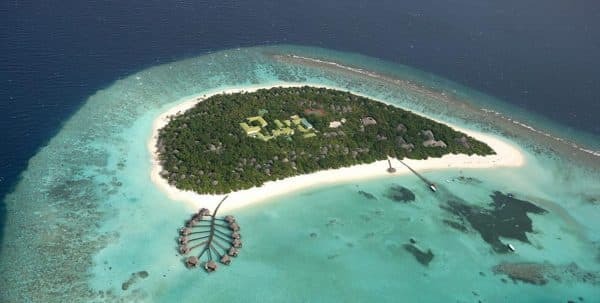 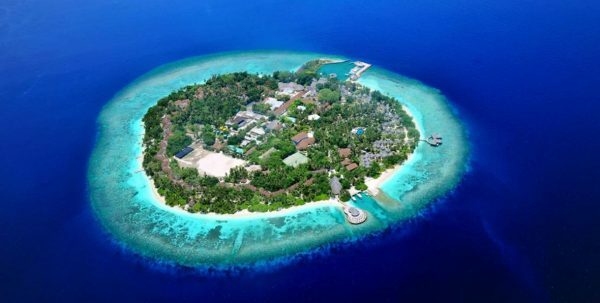 282 rooms divided into 220 Superior Beach Bungalow, 40 Water Villas, 16 Haven Villas, 4 Haven Suites and 2 Ocean Suites. 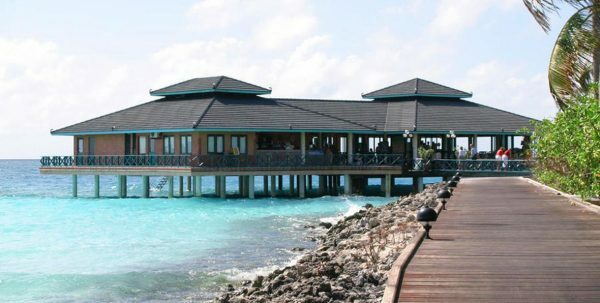 Paradise Island Resort Spa offers a variety of dining experiences, from the sumptuous breakfast buffet at the Main Restaurant, passing by the authentic Japanese food at Fukuya Teppanyaki and until the Italian specialities in the Tramanto Ristorante. 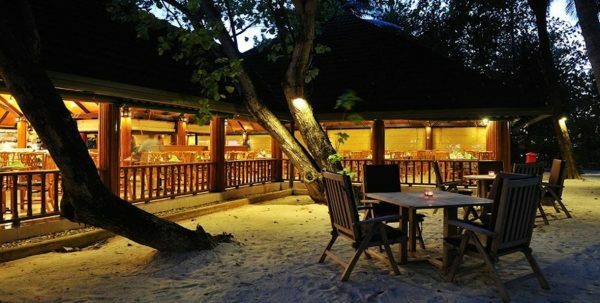 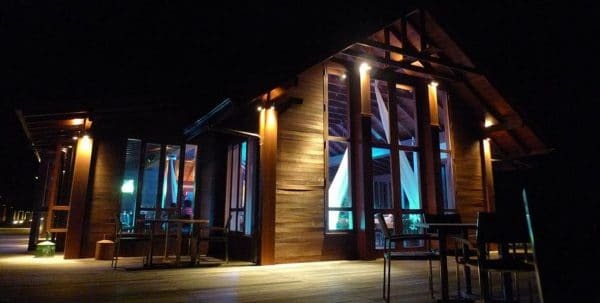 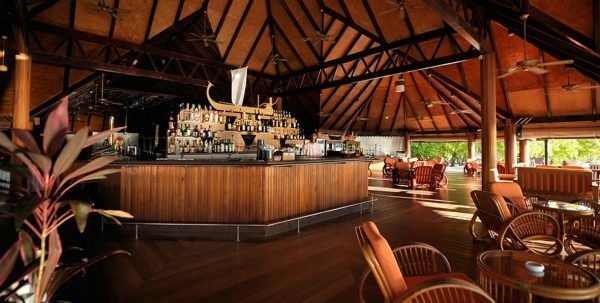 Its lively bars, Beach Bar and Paradise Bar serves excellent cocktails and hot snacks accompanied by wonderful views of beautiful sunsets.